Are You Suffering From Chronic Headaches? Chronic Headaches — This isn’t an article about your typical, run-of-the-mill headache. Take a couple aspirins and you’ll be fine after about thirty minutes. We’re here to discuss chronic daily headaches that are debilitating and stop you in your tracks. These types of headaches, often grouped together with migraines, can severely limit your ability to have a happy, normal life. As we said, this isn’t the type of condition that a couple OTC pain relievers are going to fix. More involved, but still minimally invasive (if really “invasive” at all) measures are required to manage the pain and get your life back. While more effective prescription medications such as NSAIDs (nonsteroidal anti-inflammatory drugs) can help with the pain – as well as anti-depressants to counter the emotional stress experienced that actually makes the pain worse – an exciting new way of treating pain directly is offered by Florida Pain Relief Group. Botox injections are not just for anti-aging anymore. Direct injections of Botox into the affected nerve can stop the pain signals and provide lasting relief. This method has proven very successful in pain management, as well as, not allowing for a potential drug dependency to form. Out of the gate, you want to say stress is a major factor, don’t you? While you wouldn’t be wrong because stress is a major component, or agitator, of most illnesses, there are other factors that seriously put someone at risk for chronic headaches. Genetics. If there is a genetic predisposition for chronic headaches or migraines, such as one of your parents suffers with them, you run a higher risk of getting them as well. Age. As we age, our bodies and body chemistry are altered by time and external circumstances, in addition to effects during certain physical stages in our lives. If they are going to be an issue in the future, people experience their first chronic headache or a migraine during adolescence. Gender. Women get chronic headaches and migraines three times as much as men. If a woman suffers from chronic headaches, she may notice that the headaches begin just before or shortly after menstruation. 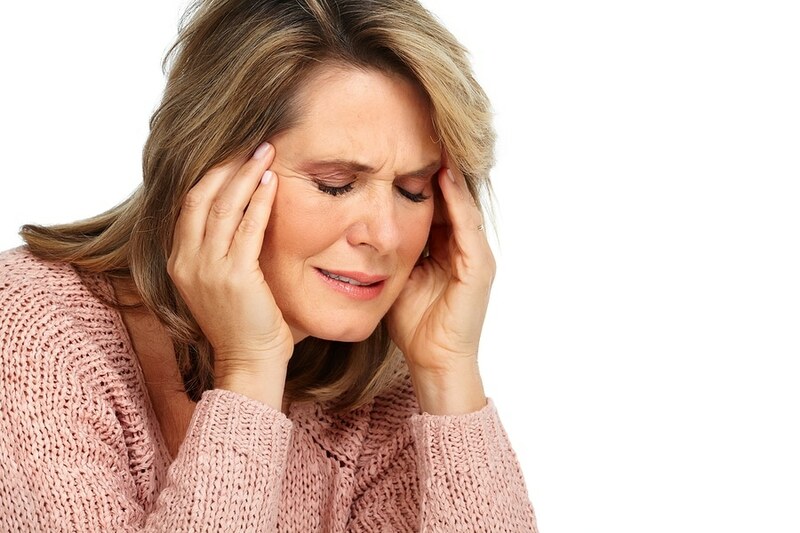 Don’t suffer with your chronic headaches alone when a Florida Pain Relief Group clinic is so close to home. Our pain experts are right here in Tampa and ready to help manage your pain today. Contact us now!